Home » A lot of cats. 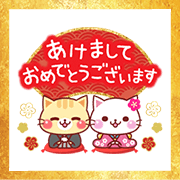 Tag: A lot of cats. 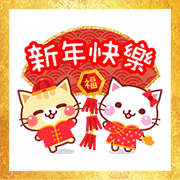 The cute cat group brings more stickers for you in time for Chinese New Year! Rake in the good luck with these red and golden designs.